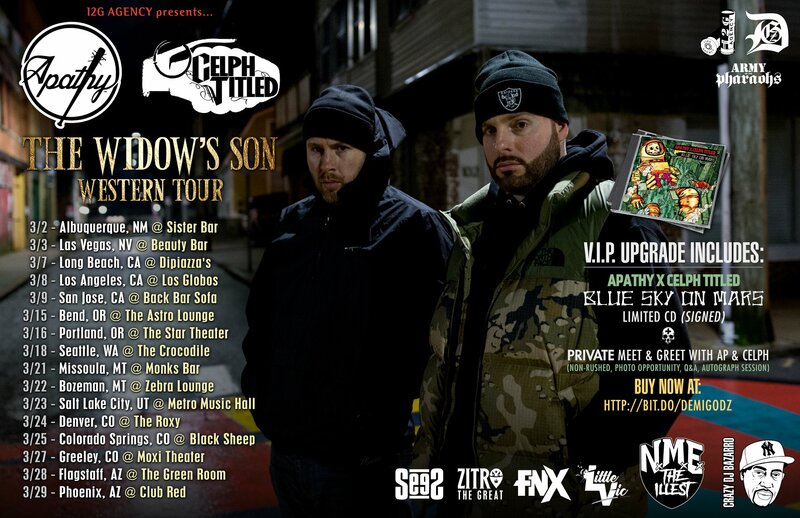 S/O Apathy and Celph Titled for bringing me on the road again this year! Check out the following footage of me rocking out as the special guest. Footage of the entire tour coming soon as well. Be sure to follow my instagram @sees09! Thanks.